Different people celebrate the 4th of July in different ways. Beyond the fireworks, baseball and ritual grilling of meat, I like to celebrate our nation’s independence by binge-watching my favorite TV show, “Law & Order,” the long-running police procedural drama. The original show ran for 20 years and had several spin-offs. Regrettably, the original and most of its spinoffs have ended. My father was a police officer, so that could account for some of the series’ appeal. 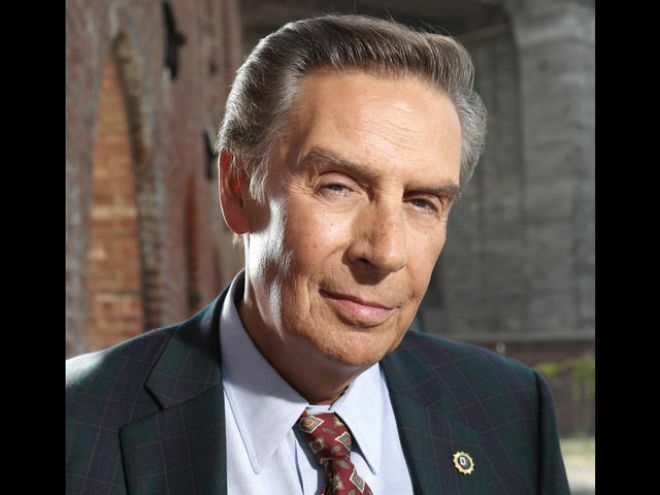 For me, Lenny Briscoe, the sardonic New York homicide detective played by Jerry Orbach, made the show worth watching. His wisecracks at crime scenes closed out the first block of every show for a dozen years. But given my work in utility communications and marketing, I think the show’s frequent reference to the “court of public opinion” is what really resonates with me now. Whether invoked by the police, prosecution or the defense, nary an episode of “Law & Order” went by without some character asking how something would play among the public. Most of the concern about public perceptions took place well before social media grew into the dominant force it is today. Winning in the court of public opinion involved one distinct set of challenges; winning in a court of law a very different set. Very different sets of rules governed each, and, of course, disparate outcomes awaited the loser in each court. 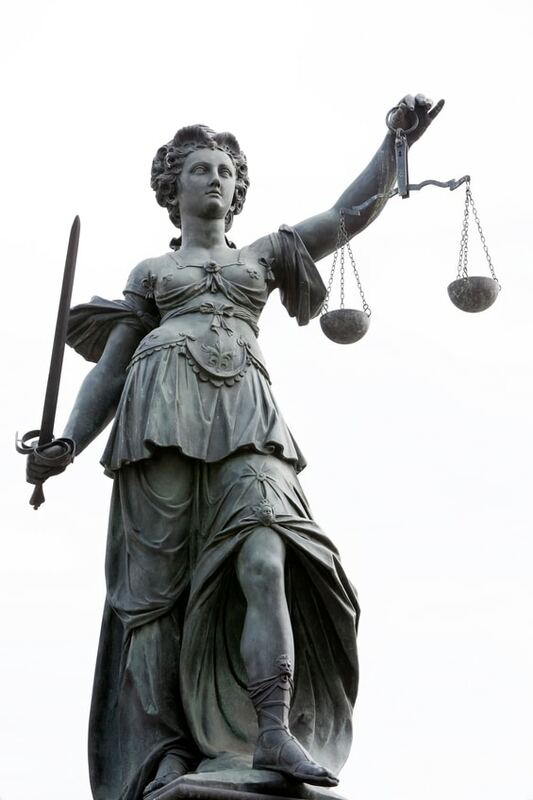 Sure, utility executives should ask of a particular move, “Is it legal?” But they also should ask, “Is it smart?” Based on my experience, far fewer ask the latter question than the former. Case in point: The New York Times’ investigation of construction of a next-generation power plant in Mississippi. Losing in the court of public opinion could carry sizable risks, including stock-price declines for publicly traded utilities. Think what losing the benefit of the doubt over the last few decades has done to Big Tobacco, Big Pharma, Big Oil, Big Banking, even Big Religion as well as the government. Public trust in institutions big and small has been declining for decades. 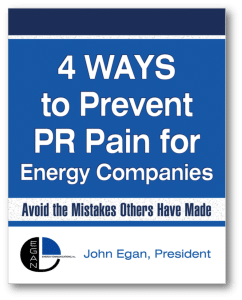 It won’t be easy to recapture utilities’ traditional role as trusted energy experts if they lose the benefit of the doubt among customers and other external stakeholders. 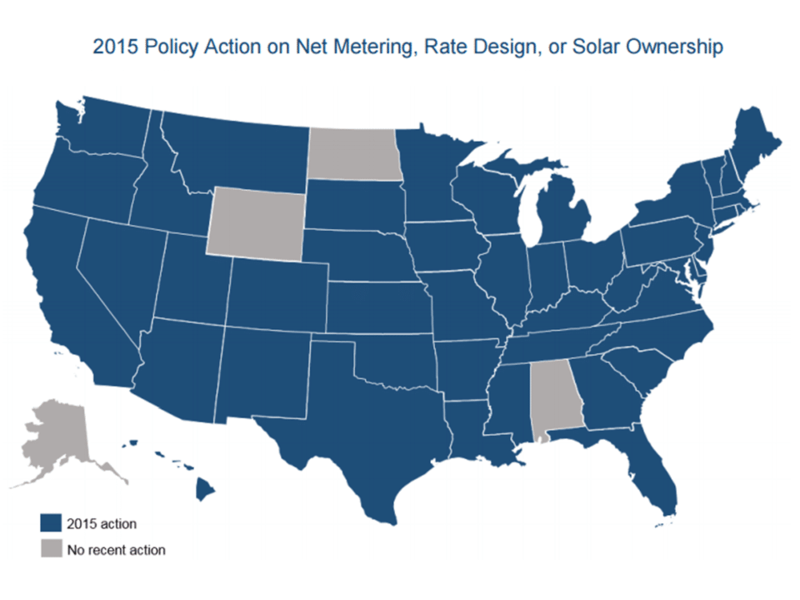 Take the national firestorm over net metering. Rooftop solar has proven to be very popular with customers. But for most of the last 24 or so months, utilities have either opposed it outright or attached numerous complex requirements on customers that want to self-generate. Neither approach seems geared to winning hearts and minds. Communications Tip of the Month: Utilities will not win in the court of public opinion by playing defense. They need to get comfortable being proactive, working in the public realm to win stakeholders’ hearts and minds. Contentious and sometime highly public regulatory proceedings on rooftop solar have been held in many states. Utilities often win in those “court of law” venues, owing largely to their deep expertise in utility regulation. Utilities in Nevada and elsewhere have “won” battles over net metering at their utility commissions. But in the court of public opinion, they have lost, whether they recognize it or not. Indeed, only four U.S. states did not have some kind of regulatory proceeding on net metering, rate design or customer-owned solar ownership in 2015, according to North Carolina Clean Energy Technology Center. A recent post from Utility Dive shows utilities and utility commissions are moving in a variety of ways to address net metering and ensure that customers pay the full cost of service. I’m all for everyone paying their fair share. And I am aware that many solar companies are running misleading ads about how installing rooftop solar will enable customers to “cut the cord” with their electric utility. We all know that won’t happen unless homeowners invest another $10,000 or more in storage equipment. Utilities are constrained in the fight to win hearts and minds because they are required to be fact-based. No such requirement applies to the other side. Given that limitation, you would think utilities would work doubly hard to fight misperceptions with facts. Would Intel simply cede market share in the processor market to new entrants? Of course not. 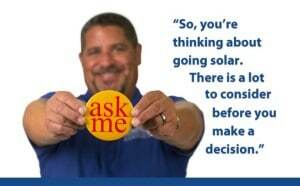 One of my clients, Roseville Electric Utility, has chosen to go proactive on rooftop solar. They have designated an employee, David Dominguez (right), to be the utility’s face and voice on rooftop solar. David’s smiling face is visible on Roseville’s website, and customers with questions can easily find his phone number and email address. Rather than hide or obstruct, Roseville Electric has decided to partner with customers. Being proactive has helped boost Roseville Electric’s already high customer satisfaction and trust scores. A while back, I blogged on how utilities could recapture momentum in the fight over rooftop solar. More recently, I blogged about how utilities could respond with a “fairness” message to customers who are getting, or seeking, a free ride. 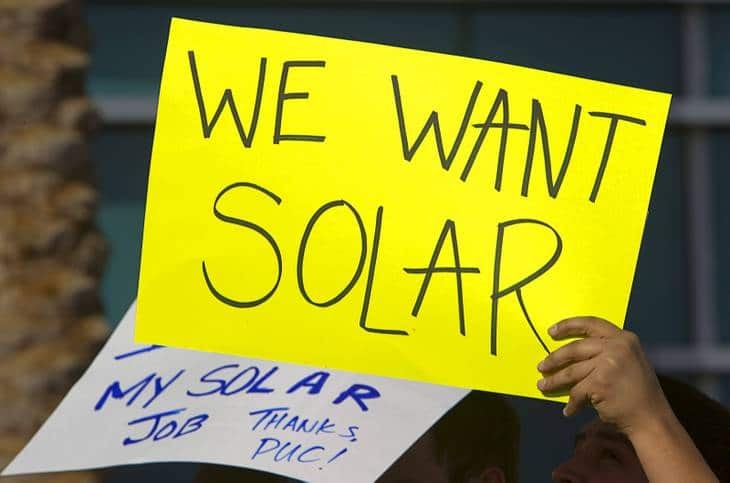 While some utilities are having success now with a “fairness” message about rooftop solar, they are coming way late to the party, which has given rooftop solar companies an important advantage in the court of public opinion. Now, when the utilities assert their “fairness” message, they are being accused of heartlessly crushing smaller companies trying to clean the environment while providing customers a service they want. By being reactive, utilities gave away their opportunity to define the terms of the debate. Eventually, utilities may win in the court of law — at the regulatory commission — but only after they have lost in the court of public opinion. Businesses, no less than sports teams, don’t win by playing defense. A good defense can keep you close, but eventually the offense needs to get on the field and score some points. Communicators that work for utilities or oil & gas companies have their work cut out for them. Communicating effectively with the public on controversial energy matters like “Smart Meters” and “Fracking” is really hard. We don’t know of any company that has done everything right. And some companies have made communications mistakes that were, in retrospect, pretty elementary. Want to avoid making those same mistakes? Check out this article published in Natural Gas & Electricity.